All brands. From designer to sport, Rayban to Serengeti. 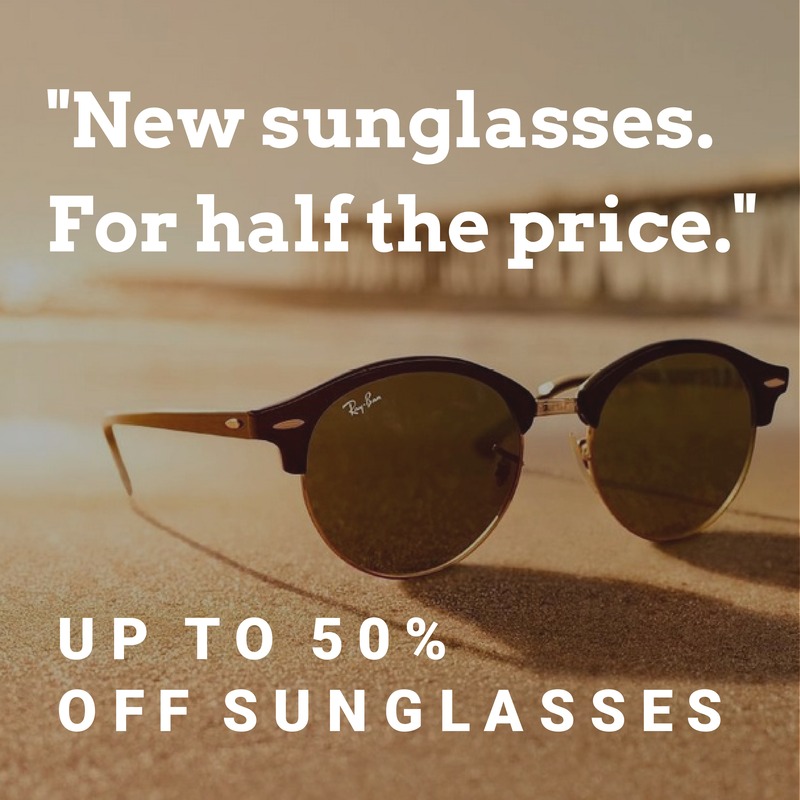 Visit the practice for up to 50% off sunglasses. Ends soon. Ts&cs apply.